When a tenant reaches the end of their contractual term or when they fail to pay rent a landlord may wish them to leave the property. However, the process of eviction may not be as easy as it first seems. A problem arises in the fact that the tenants are in a space which they have legally entered and lived in for some time along with their possessions. The landlord then must evict them in such a way as not to break the law themselves. Can’t I just change the locks? There is nothing to stop you changing the locks but be prepared for possible repercussions, both criminal and civil. Under the Protection from Eviction Act 1977 the local council may prosecute a landlord for unlawful eviction and harassment. Hence, if a court finds that a landlord has unlawfully deprived a tenant of the occupation of their premises, then the landlord will receive a criminal conviction and appropriate sentence. Under the civil law a tenant who feels they have been unlawfully evicted may bring a cause of action under the same statute. This time if the court found a landlord liable they would be ordered to pay a sum of money in compensation to the tenant. Changing the locks can sometimes further complicate matters as the tenant’s possessions are left in the property and returning them can become a problem. This is all done on paper without the need for an oral hearing. In order to use this procedure the agreement must be an Assured Shorthold Tenancy which is contained in a written document. A notice warning of legal action must have been served on the tenant, at least two months’ notice must have been given in ending the tenancy and the fixed term of the tenancy must have come to an end. There is a form which must be completed and sent to the court along with accompanying documentation to provide the necessary evidence. Using this system it is possible to get a possession order along with an order that the tenant pay the legal costs incurred. Due to the nature of this method costs are kept to a minimum, the application is dealt with quickly and the time of all parties involved is saved. Appropriate where rest arrears are equal to or in excess of two months’ rent. An actual court hearing is necessary where parties attend and live evidence may be heard. Only after this hearing will a decision be made. A section 8 notice must be served in the correct form at least two weeks before issuing proceedings; information on this notice can be downloaded from the internet. A date will be set for the hearing and both parties will need to attend and give evidence. The landlord must present evidence of the arrears and the tenant will need to provide evidence of paying or an explanation why the funds have not been transferred. A decision will then be given, as to whether a possession order can be made and who should pay the legal costs. Contained within the possession order should be the declaration of possession which allows eviction to take place legally, an order for the sum owed in rent arrears, and an order as to legal costs. If you have a tenant who has not paid rent, is in serious breach of the tenancy agreement, is refusing to leave at the end of the tenancy or you want to e sure you can get your residential property back at the end of the term, get in contact, we offer an experienced and cost effective service. The main part of Shmuel's workload relates to property disputes and litigation. 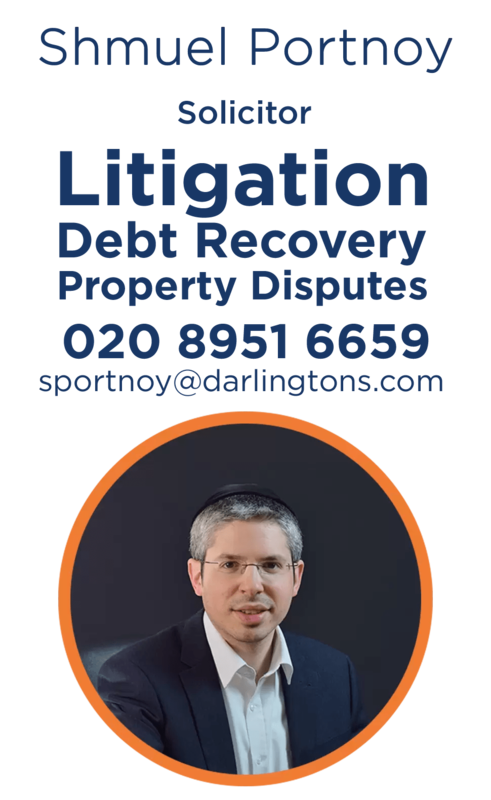 so if you are in London and looking for expert advice on a tenant eviction, Shmuel is a very sensible choice. 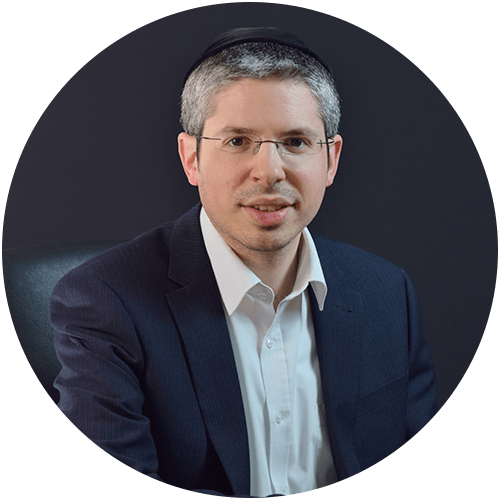 Contact Shmuel to find out more about him and how he can assist you.